How to produce an effective research paper? Writing a research paper is something which doesn't allow the student to take a wink of sleep peacefully. For most of the students, the research work is over their head because of lack of knowledge in writing such kind of exhausting assignments. Every student wants to make a splash by submitting a well written research assignment in front of professor. Only dreaming a good score will not help you to achieve that but you need to work hard smartly to get desired results. Let us know the facts which work as hurdles in path of student's research work. On top of list, research work on basis of given evidence comes which has to be performed efficiently by student. Second important thing is making a connection among the given evidences. Besides these, proper formatting, genuine resources and relative subject knowledge are some factors which affects the quality of research work. You don't need to learn any rocket science to work on research work but simply pay attention on simple things which matters while writing the research work. The mistake which students make is, they don't do sufficient research work on provided evidences and conclusion is drawn fallaciously without using the evidences correctly. By doing this, research work become less captivating for professor and considered as incomplete or deceptive work and consequently leaves negative impact on him. It will be marked as student fails to understand the requirement and nature of evidences in writing research assignment. Then what can you do? You need to do is, an intense research on given evidences and on behalf of this, extract the conclusion with strong support of those evidences or proofs. In research paper, first student has to collect all the necessary information and requirements from professor. The more detailed and clear the instructions and requirements will be: more informative and result oriented solution student will prepare. Do intense research on given evidences and make connection among them. Conclusion must be based on provided evidences. Assumption and/or fallacious evidences can lead the student towards marks deduction. Formal language is the basic need of research paper which must be obeyed in any condition. What kind of language student uses, it makes the differences a lot there. Take care of using complex words and sentences because it makes the solution less understandable. A next thing is plagiarism. No university entertains plagiarized solution and even this is a punishable act as per some universities guidelines. To remove plagiarized content there are many plagiarisms checking tools which can help you to find out plagiarism in your research work. Take help of those tools to make your solution plagiarism free. Another thing is syntax error. In the process of removing/paraphrasing copied content some student makes a serious mistake of loading the solution with lots of syntax error. These syntax errors show your less command over writing skills. So correct them all before submitting it to professor. Also take care of spelling errors as well. You can use spelling checking option while writing in Microsoft word. 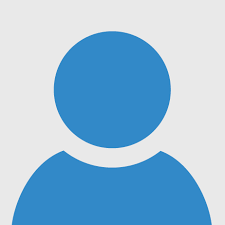 One of the foremost, formatting is something which will decide how you will represent your research work to examiner. In the process of formatting, make sure these points should be as per given instruction which are, line spacing, side margin, font size, font style, table of content (TOC) and cover page etc. You need study materials for research work and these should be grabbing only from genuine sources. And in the end it's obligatory to enlist those references. The quality of references also comes in marking criteria so pay attention on this well. While referencing, keep in mind the format of reference which can be APA style, Harvard style or other. Double check all your work before submission the research work. Give a final touch and make the solution perfect. This is the time where we remove lots of mistake from the solution. 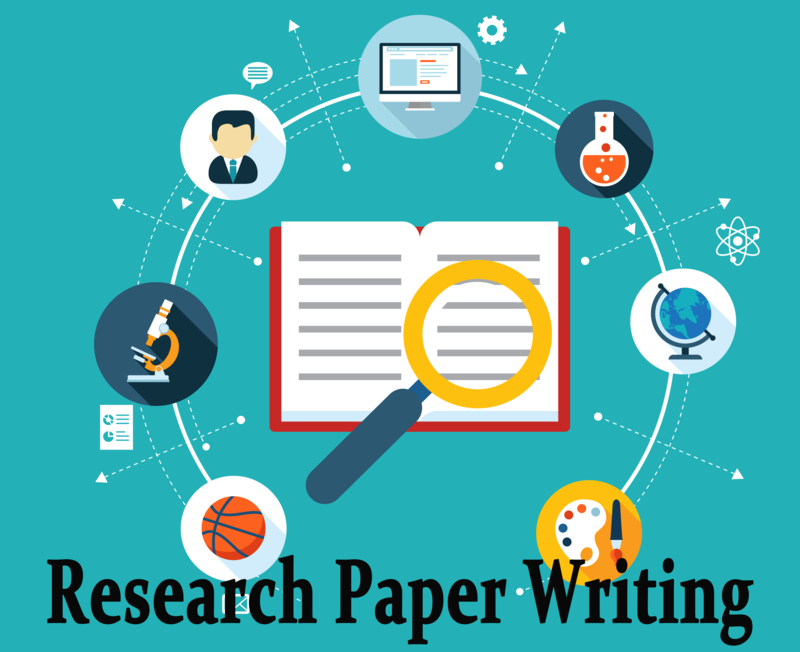 These tips for writing a research paper will be helpful in writing your research paper but still you can't figure out how to accomplish the research assignment and you are concern about scoring good in the your homework then get the help from online experts who are available any time to help in your research work with very good solution in given deadline. Looking for research paper writing help - Live academic writers are helping students to improve writing skills. 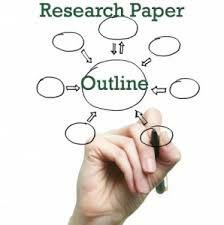 They not only develop high quality research papers but also guide you how to write or develop a perfect research paper. Writing a perfect research paper is never easy, and students feel trouble when deadline is near, they look for quick help online and thus they look to hire an online writer. We are helping students all over the world and have developed hundreds of research papers with A++ grade levels. We offer you guaranteed 100% plagiarism free research paper with proper formatting and styling.